Classic bonus is available on MT4MT5-based Fix and Pro trading accounts. Pass simple verification procedure of your identity and address in Members Area. 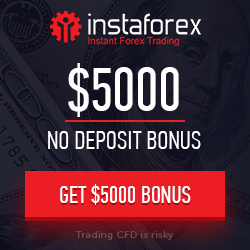 Deposit funds to your account and receive up to 50,000 USD of bonus funds depending on the deposited sum. Bonus up to 50,000 USD. Сan’t be used during “drawdown”. 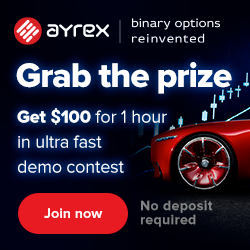 Trade with bonus funds and withdraw the profit. with the total amount of bonuses up to 50,000 USD. you received when trading using both your own and bonus funds. Withdrawal after fulfilling the requirements for the trading volume.